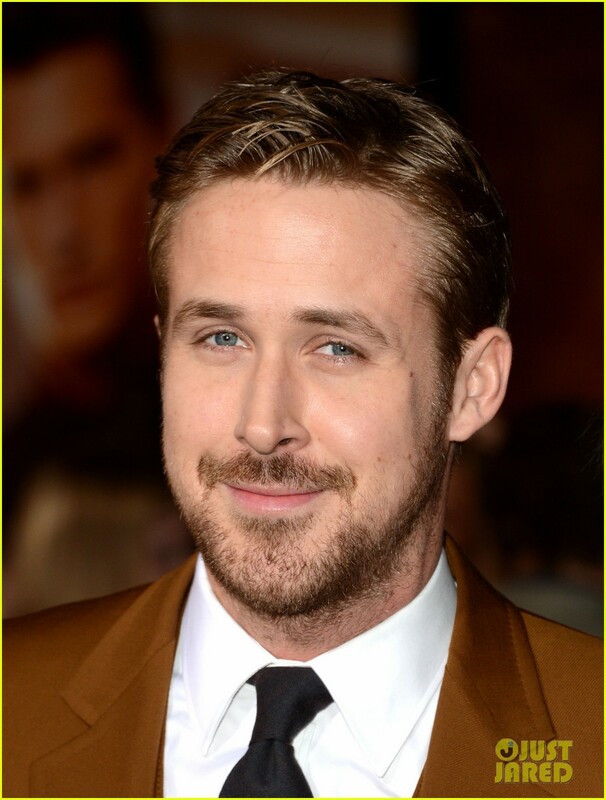 "Ryan Gosling hit the red carpet at the premiere of their new film Gangster Squad on Monday (January 7) at Grauman’s Chinese Theatre in Hollywood. 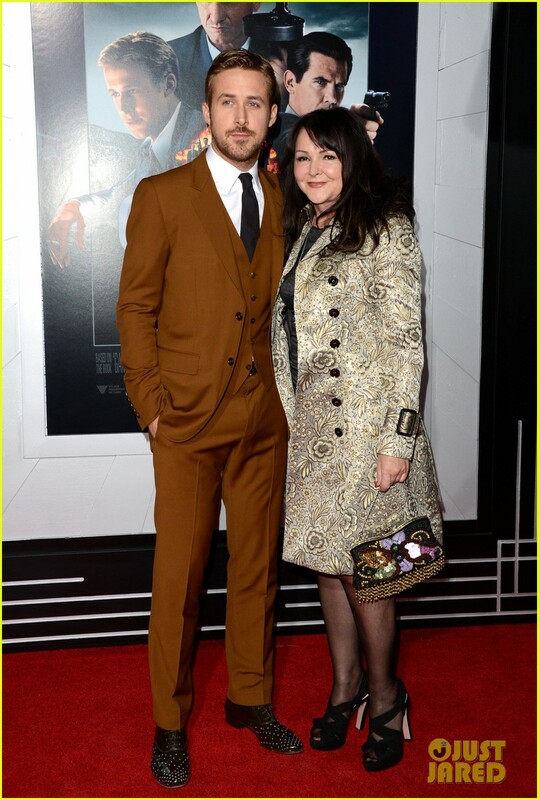 Ryan hit the red carpet at the event with his mom Donna proudly by his side!" 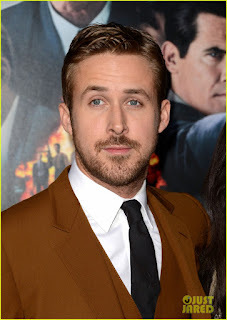 Ruben Fleischer's Gangster Squad attempts to recreate mobster magic, but ends up fumbling into an endless amount of clichés and some horrid digital photography to boot.